Circle members, download your bonus track below. 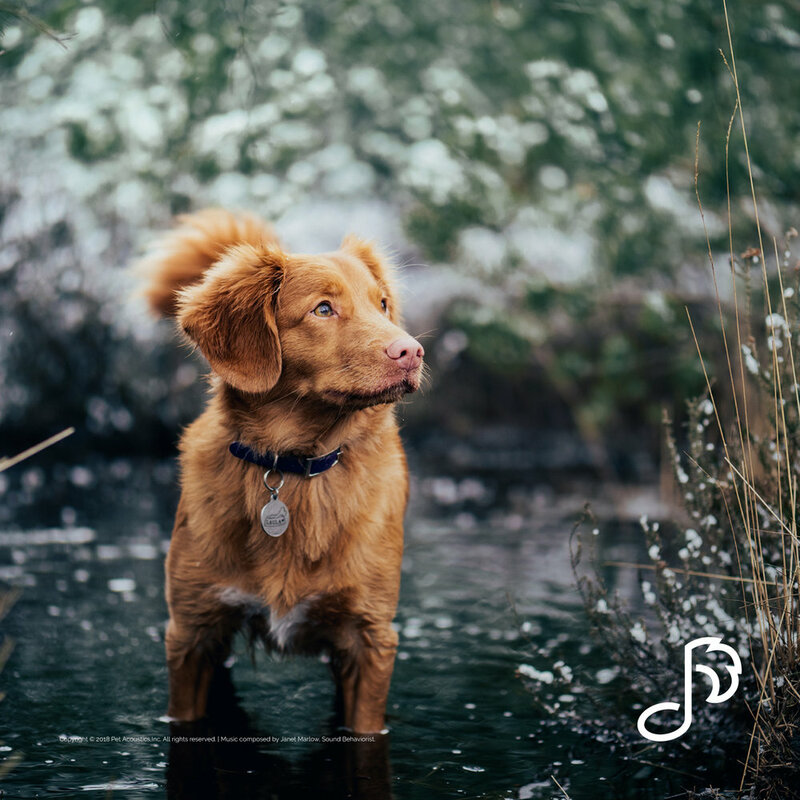 Calm the winds of Autumn with this exclusive music for your pet. You'll enjoy it too! Pet Acoustics' award-winning music is clinically tested to calm dogs, cats and small animals and is recommended by veterinarians for behavioral balance. Link expires on December 30, 2018. Pet Acoustics music copyright © 2018 Janet Marlow. All rights reserved. First visit www.petacoustics.com/circle from a desktop computer to collect your monthly music, then sync to your iPhone or iPad. Apple does not support music downloads to iOS devices directly.